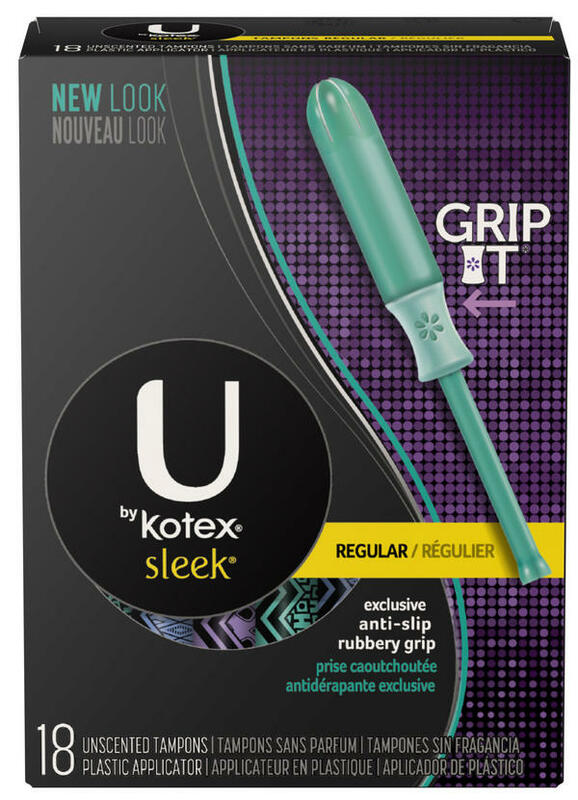 U by Kotex "Sleek" tampons, regular absorbency, have been recalled because of a quality defect. It's not clear how many individual packages have been sold. If you have a box of U by Kotex tampons, you can check to see whether the product is included in the recall by looking up the lot number on the bottom of the package and entering it on Kimberly-Clark's recall website. Consumers who have purchased the recalled product do not need to return it to stores. Instead Kimberly-Clark is advising consumers to call 1-888-255-3499 "for further instructions." A spokesman says the company is reimbursing people who purchased packages affected by the recall. On Kimberly-Clark's website, the reviews for the U by Kotex Sleek Tampons show that some customers have long been complaining about the product unraveling. "The last box I got a few of them pulled apart coming out," one reviewer wrote two years ago. "Really not happy." Another user went into more detail about 11 months ago, writing: "I just removed this tampon and it ripped in half during that process. I was left with half a tampon outside of me and half a tampon (with no cord attached) lodged INSIDE of me! Hopefully, I was able to get it all out and will save you from the details, but in all my 35 years of menstrual experience, I have NEVER had this happen! .menopause can't come soon enough! Do better, Kotex!"